When Ebony Zaho was brutally assaulted by her ex-boyfriend on Christmas Day, it was the worst day of her life. Sadly, it was not the first time he had physically attacked her. There was a long history of abuse, including when she was pregnant. 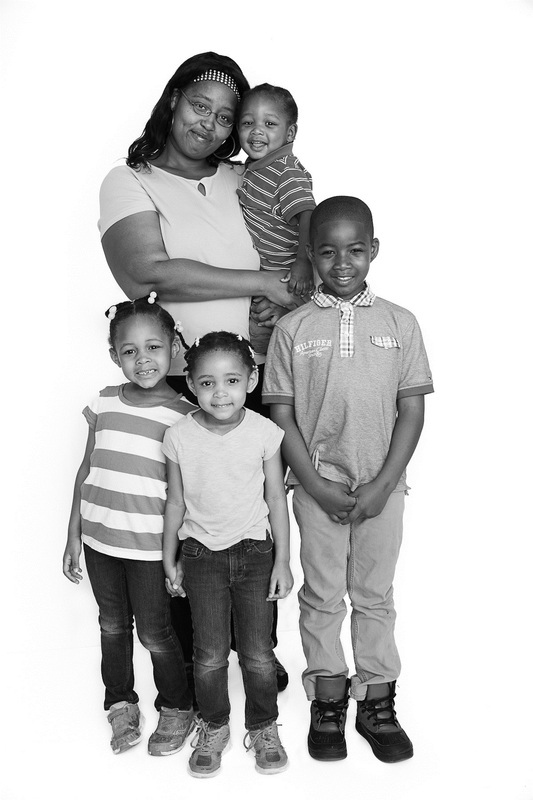 But, as you can see from the photo, with the help of Legal Aid, Ebony and her children are now thriving.